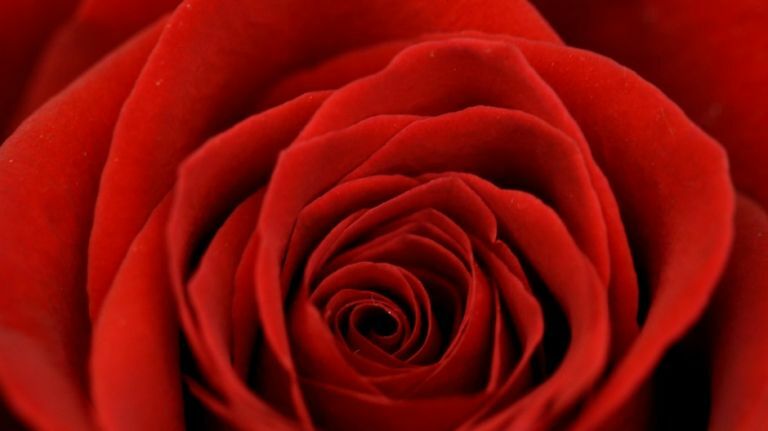 It might sound like the stuff of science fiction, but a group of scientists from theLinköping University in Sweden really have managed to fuse electronic circuits within living plants - more specifically a series of wires and display elements inside the vascular system of roses. According to the paper, which has recently been published in Science Advances, states, "the four key components of a circuit have been achieved using the xylem, leaves, veins, and signals of the plant as the template and integral part of the circuit elements and functions." Those four 'components' (a power source, a switch, a load and connectors) were achieved by using a unique new polymer, PEDOT-S, which serves as both an electrical wire and a conduit for organic material.